And he did not permit him but said to him, “Go home to your friends and tell them how much the Lord has done for you, and how he has had mercy on you.” And he went away and began to proclaim in the Decapolis how much Jesus had done for him, and everyone marveled. Thanks giving and testimonies should be a part of us because it is a way of telling God that you appreciate everything He does for you. Only God who can turn a mess into a message, a test into a testimony, a trial into a triumph, a victim into a victory and so when this happens there is the need to share. Who knows, Your story might be the key that could unlock someone else’s prison. Don’t keep it to yourself…it is very necessary that is why Jesus himself made mention of it in the above scripture. Do send me an email with your testimony via papberryofficial@gmail.com if you want it to be shared on this platform. All credits will be given to you if needed and if not, it will stay anonymous. The most important thing is for your message to bless someone’s life. What are you thankful for today? Share it in the comment box below😅. ← Today’s fragrance: The bible; Cake or Bread. I’m thankful for new friends and opportunities to share God’s love with them! Amen! All glory to you God! 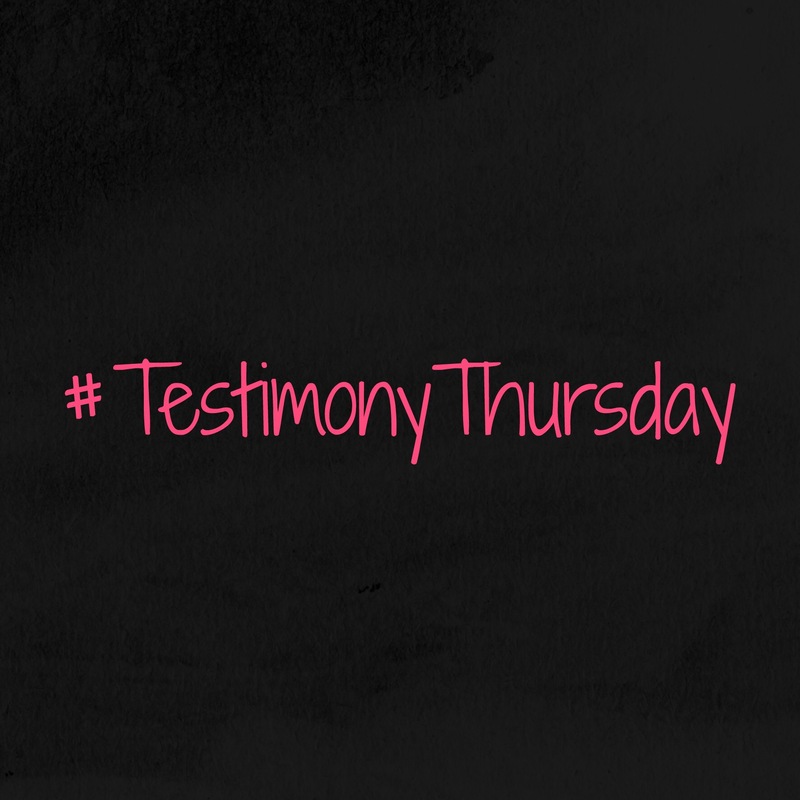 Yes indeed dear… Testimonies also have great power!! I’m grateful you and others have prayed for me. I have two more days before my manuscript is due, and though it’s going to be a tight squeeze to the finish, I’m going to make it. God is good. I am thankful that Jesus died for our sins and continues to mold us as He would! Also that He provides all that I need and more to survive. God bless you! I am grateful to God for new godly friends and divine appointments, giving me the creative gift of writing for his glory to inspire, encourage and teach. I love the final bit… His limitless love upon you. Father Lord thank you for taking care of your very own Prinxy. We give you all the glory. Indeed our God is always on time!!! Bless you dear for sharing and I know this will push people to pray always with faith to see results. I am thankful that God set me free, removed the scales from my eyes and destroyed a mindset that has held me captive for almost 15 years!!! I wrote about it on my blog. The post is called “Free At Last!! !” at blog.ufuomaee.org. Can you send the testimony to me via papberryofficial@gmail.com? So that I can share this wonderful testimony on other platforms.